This section provides a quick summary about DVD-Video for movie DVD discs. 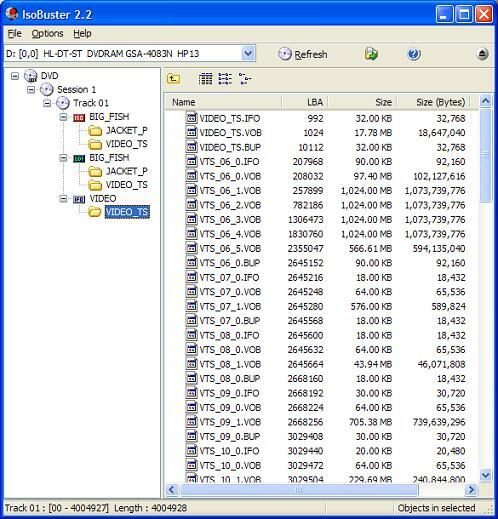 ISO 9660 File System - The original ISO standard developed for CD-ROM discs. UDF (Universal Disk Format) - ISO 13346 standard developed to replace ISO 9660. IFO File System - A partial file system providing a list of IFO and BUP files.